Built by Martin Kolb, the Brick Store is one of the oldest documented stores (perhaps the oldest) standing in Georgia. Kolb was among the earliest white settlers of Newton County. It stands in what was once the community of Winton and before the growth of nearby Newtonsboro (now Covington), was a center of activity in Newton County. 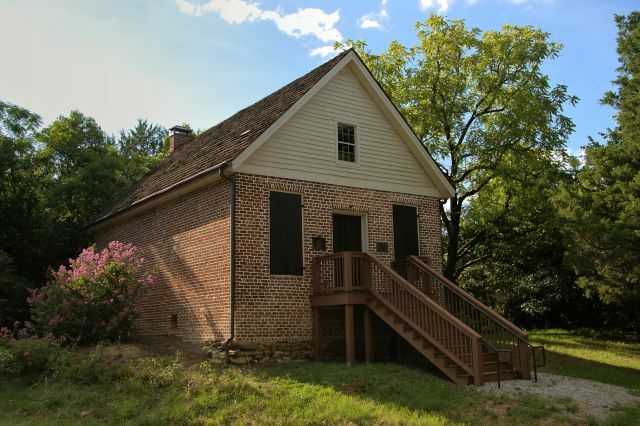 The first session of the Newton County Superior Court met at the Brick Store on 15 April 1822. The store twice served the community as a post office (1851-1866 & 1887-1906). Peter Knox, who owned the store from 1861-1882, was a member of the International Order of Good Templars (IOGT), a temperance organization. Between 1879 and 1884, the store also served as the meeting hall for the IOGT, known as Brick Store Lodge No. 479. The store remained in business for 114 years, closing in 1935.